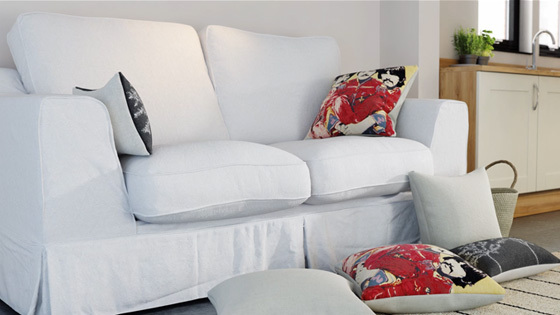 We know how much more powerful digital configuration tools can be compared to using sample swatches and images as people struggle to visualise products in a different finish. 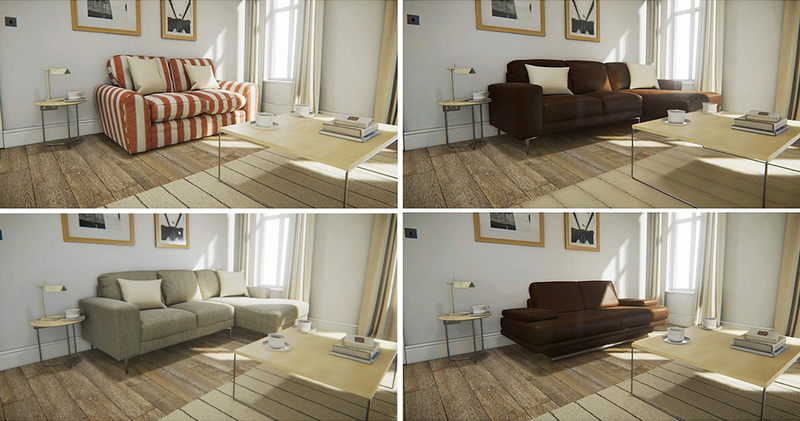 This in-store sofa configurator utilises Unreal Engine to visualise a 3D model of a bespoke product in any of the hundreds of options that are available. All done on screen, in real time, in a realistic environment. 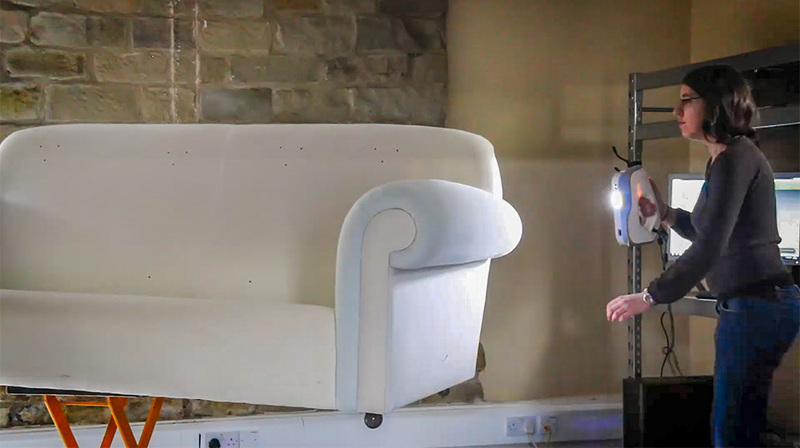 To build the tool we 3D scanned and modelled each sofa, photographed and created realistic versions of each of the fabric textures and built a roomset with configurable floors and walls. 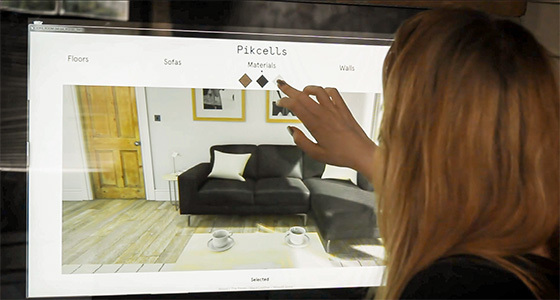 The configurator doesn’t require expensive hardware and can be used on a desktop PC or as demonstrated in the video using a small form factor unit and a touch screen, making it idyllic for a retail environment where customers can test out different options before deciding on a design.